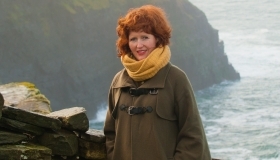 Fast forward a few years, and Fiona qualifies from UCD with a degree in engineering and moves to Cork. 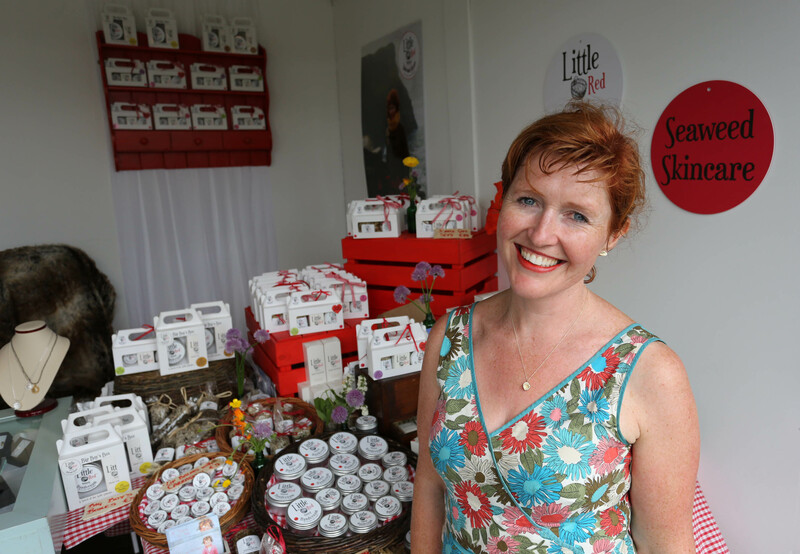 Though she worked in the aeronautical industry for a while, it was a more earthy trajectory of cheese-mongering at farmer’s markets that was to become her calling. 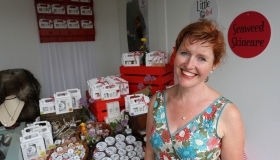 After a number of years of selling artisan, farmhouse products from her market stall, Fiona started experimenting in making her own skincare from organic, natural ingredients. 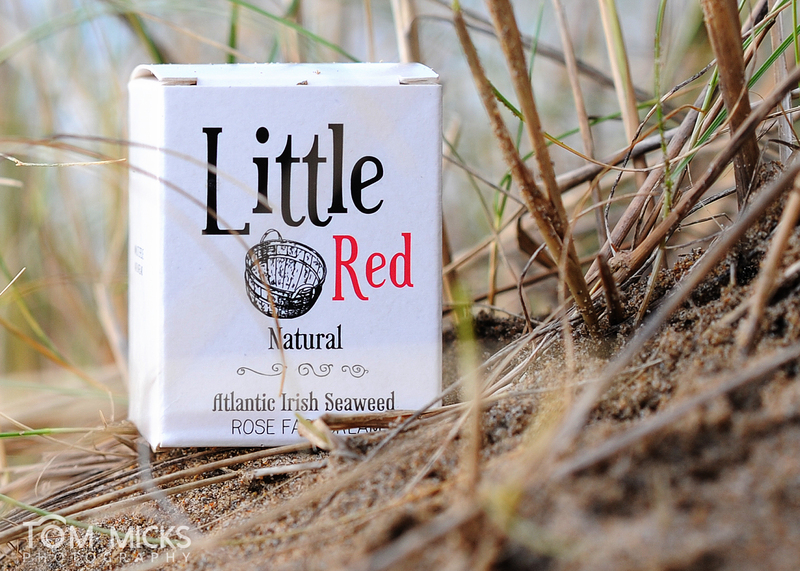 Always maintaining a love of alchemy and the sea, she started to include West of Ireland seaweed in her creams, and was so thrilled with the results, that her new baby, Little Red was born. 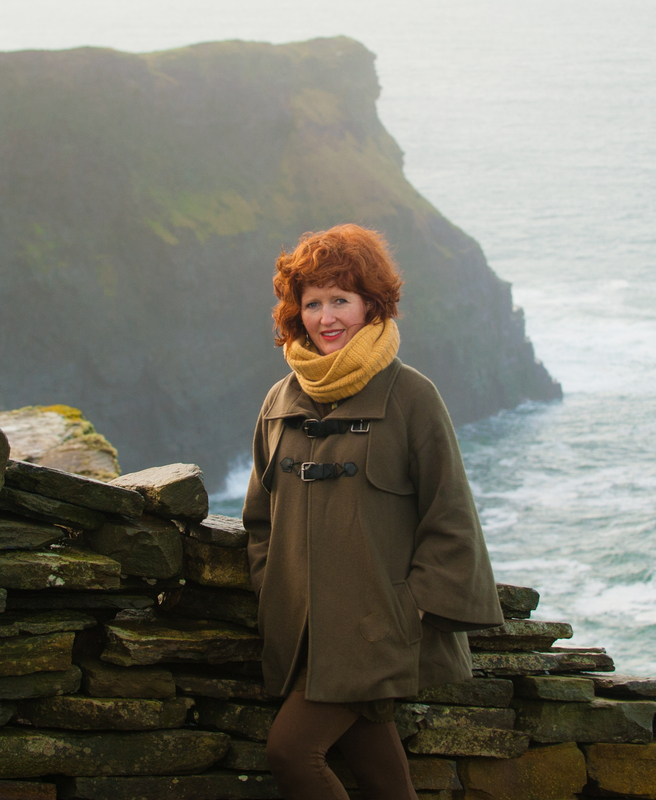 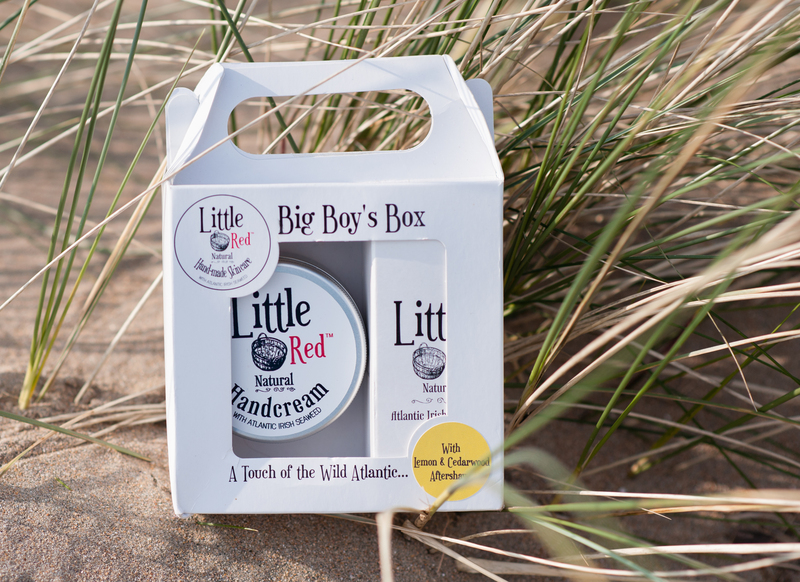 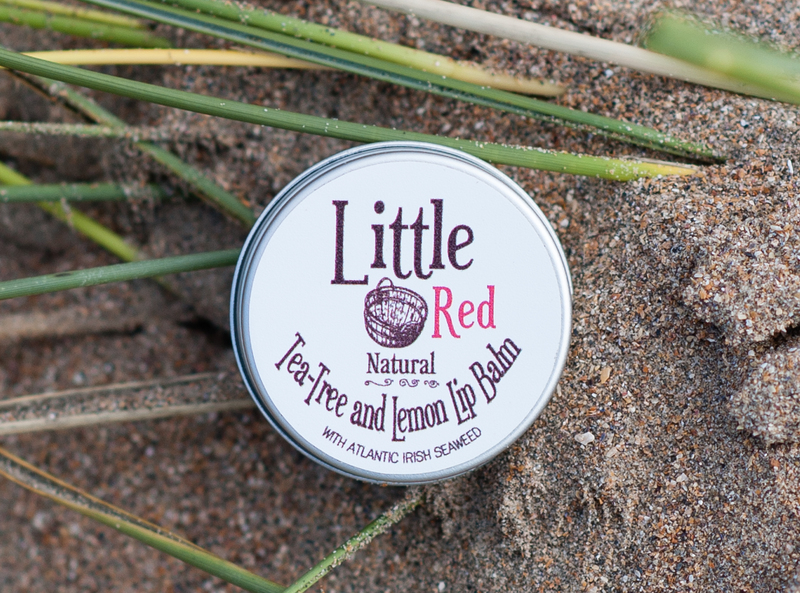 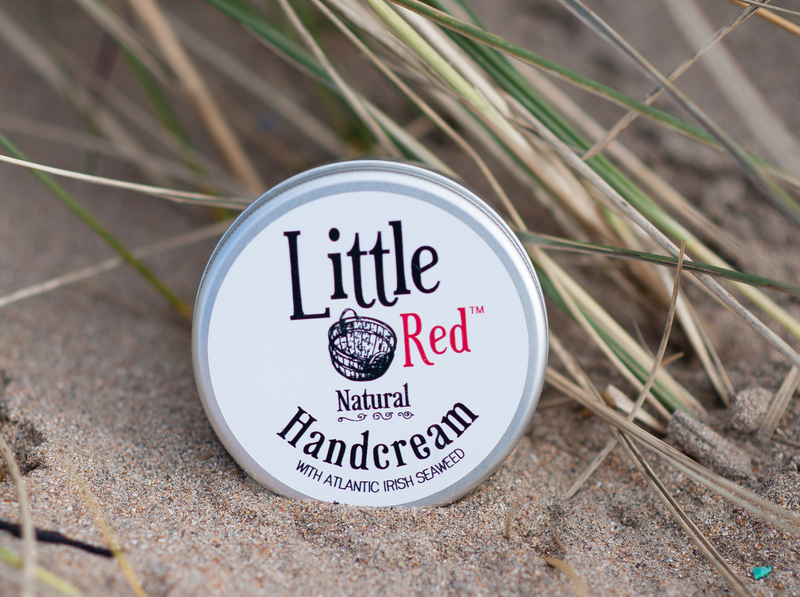 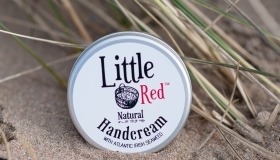 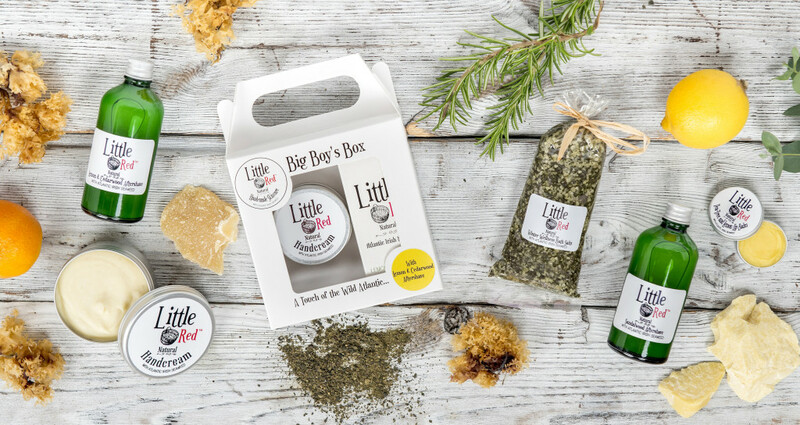 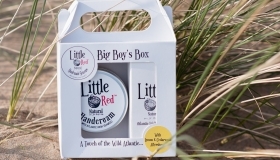 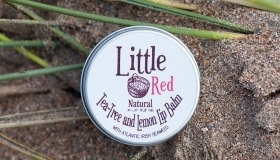 Little Red Skincare is quintessentially Irish, embodying the healing goodness of seaweed – one of Ireland’s greatest coastal treasures. 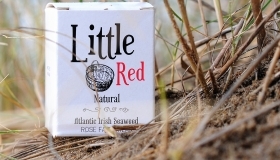 The bespoke, hand-crafted range is a true representation of how Irish craft can harness valuable Irish resources of the finest quality, and sell to a world-wide discerning audience.